The Education Foundation is accepting nominations from the community for the annual Niles North Distinguished Alumnus Award, which is presented each year to a former student during the Awards of Distinction Ceremony. Nominees must be a graduate of Niles North High School (attended at least three years at a District 219 school) and should have distinguished themselves through achievements in their field or contributions to the community, and had a meaningful experience while a student at Niles North. 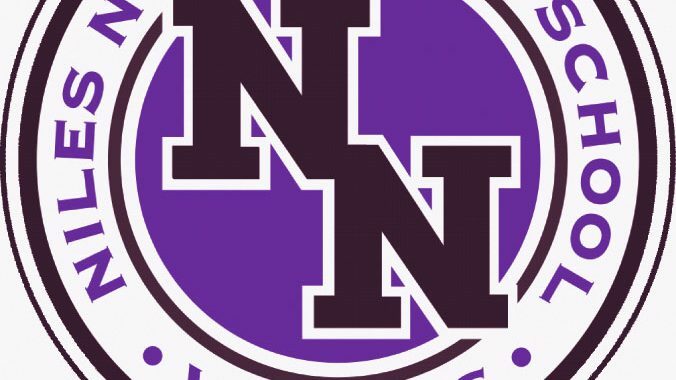 Those wishing to nominate a Niles North graduate should fill out the form at: https://www.niles-hs.k12.il.us/alumni/north/distinguished-alumni. The 53rd Awards of Distinction Ceremony will be held on May 16, 2019. Nominations will be accepted until February 8, 2019.